There is no debate when it comes to Samsung’s devotion to putting good camera sensors in their flagship devices. They try very hard. 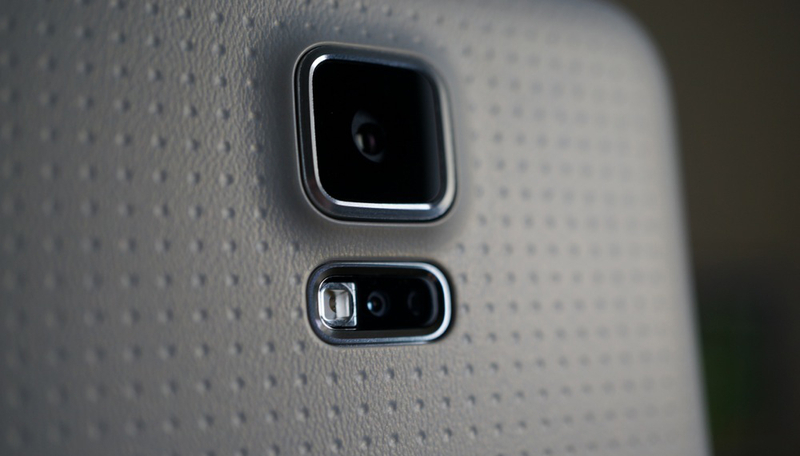 Even though we did not necessarily care for the Galaxy S5 as a whole, we liked the camera. And the Galaxy Note 4? One of the best cameras in an Android phone, hands down. Thankfully, through a blog recently posted on Samsung’s own Samsung Tomorrow website, and according to insiders of SamMobile, the Galaxy S6 and Galaxy S Edge should be no different in Samsung’s mission to deliver awesome photography experiences. Furthermore, according to SamMobile’s sources, a 20MP sensor is currently being tested for both the GS6 and S Edge devices, but depending on if Samsung can manufacture enough sensors, the more premium sensor, which also features OIS “Optical Image Stabilization,” will only come standard in the Galaxy S Edge. So, what could that mean? Realistically, it might mean that the upcoming devices could have a finely tuned Auto HDR mode or a Brightness Sensor, which is able to recognize the amount of light in any given shot, then tune the camera’s settings to that which would allow for a well-lit photo. Unfortunately, we just don’t have any official details from Samsung yet, and likely won’t until March 1 when the device is announced. Until then, we are left hanging with our fingers crossed that Samsung brings that photography heat.